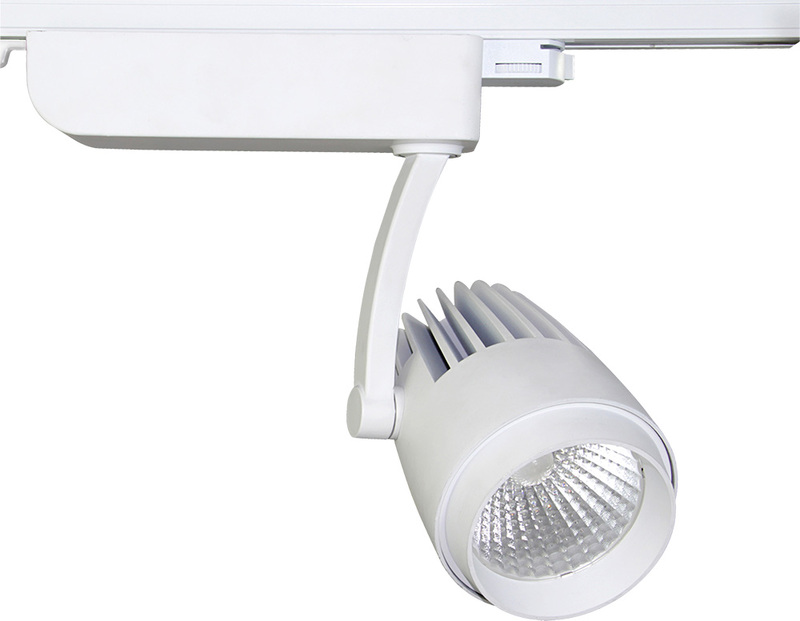 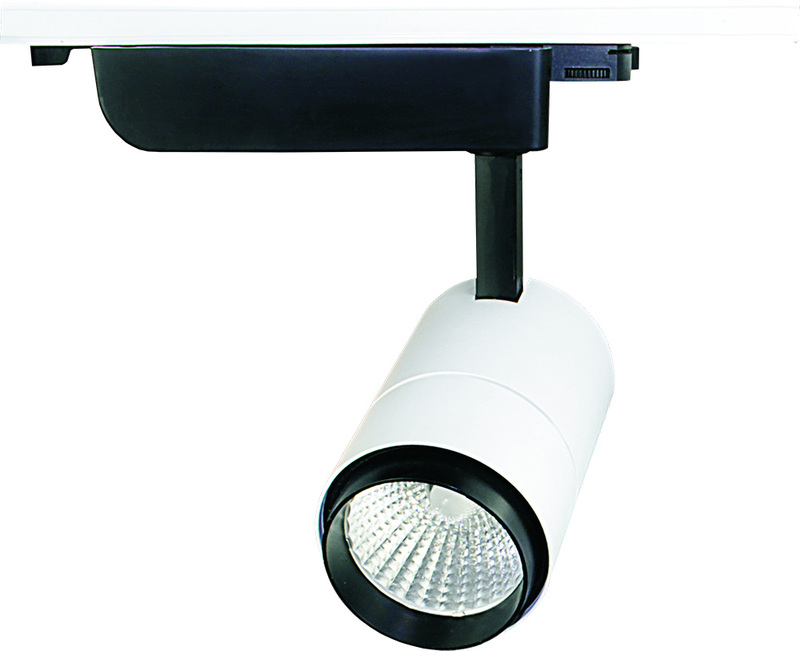 This range of track lights are designed for use in 3 or 4-circuit track systems and are ideal for use in shops, public buildings and offices. 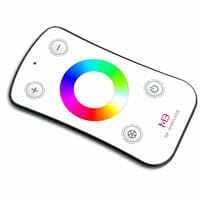 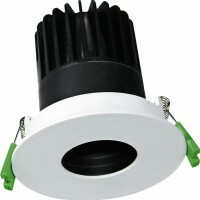 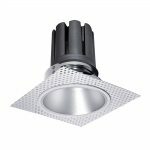 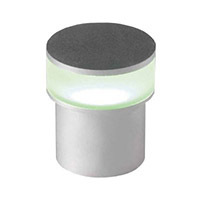 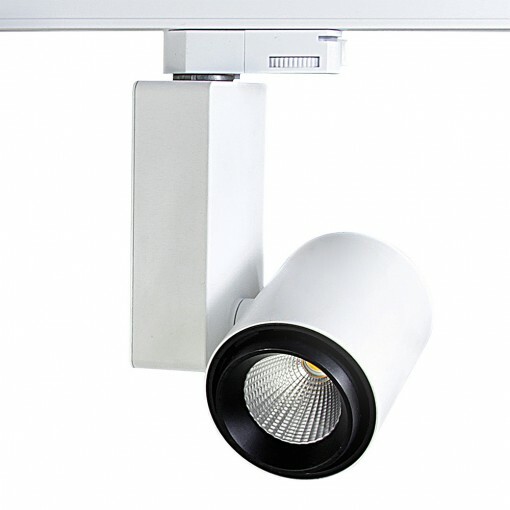 Each track light can be used as an “accent” light to highlight products and are available in either a white or black finish. 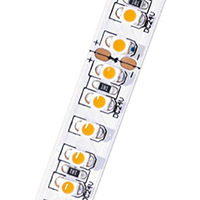 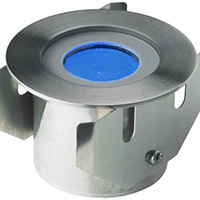 These track lights are supplied with a 4-pin connector to fin 3-circuit track.